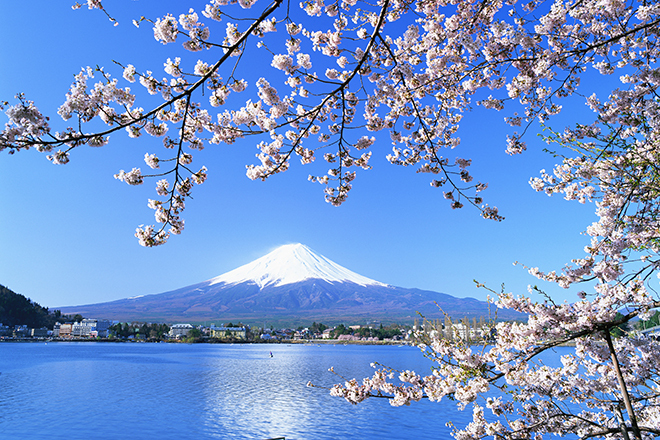 Travel + Leisure announced that Japan is its 2018 Destination of the Year, celebrating the country's rich history, incredible number of diverse tourism attractions, unique cuisine and the continued increase of international visitors. 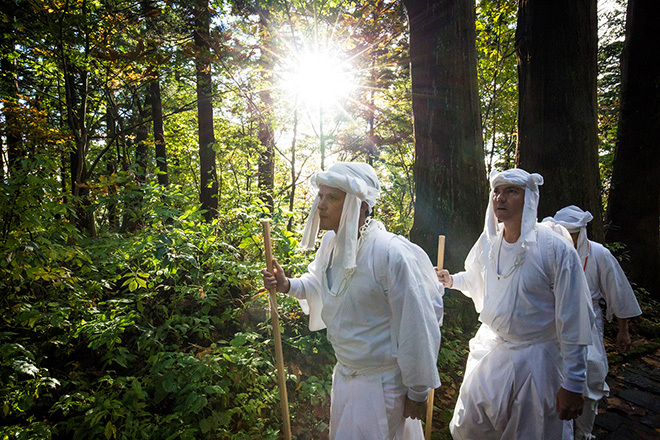 Tohoku features some of the ingredients that we love most in a destination. It is accessible, but it has a pronounced depth of spirit and that slight edge of mystery that you keeps you wanting more. While Tokyo is a must-see, there's so much more to Japan. Discovering the many sides of Japan is easier than ever with these off-the-beaten-path itineraries. 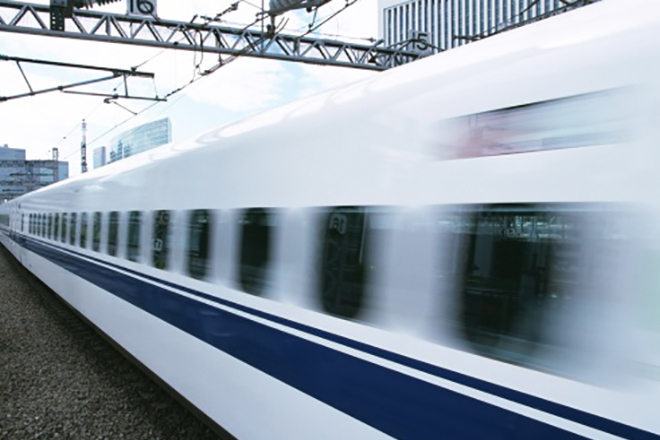 "Shinkansen Free Wi-Fi" is now available on the Tokaido, Sanyo and Kyushu Shinkansen lines. It's easy to set up and access. Try this service and stay connected. With over 350 destinations from around the world, this is the perfect opportunity to discover new and appealing destinations. 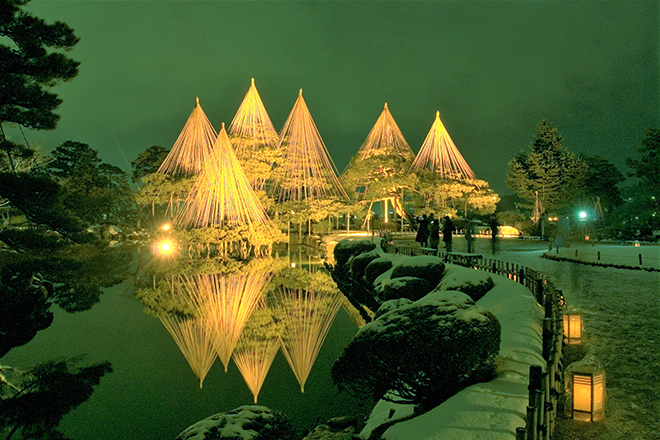 A fully guided tour of the best parts of Japan during the best season. Tour starts on March 27, 2019, ends on April 3, 2019.
from JPY14,500 for a double room, single occupancy, and from JPY24,000 for a twin room, double occupancy. You are receiving this message because you requested information or voluntarily subscribed to our newsletter. Please do not reply to this message as replies to this email address are not read.